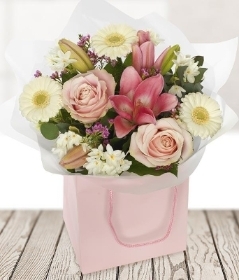 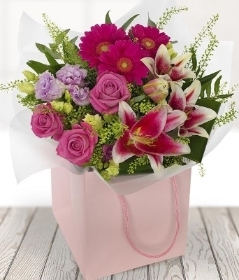 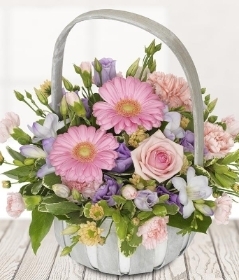 Our well-established florist is based in Rodbourne Cheney. 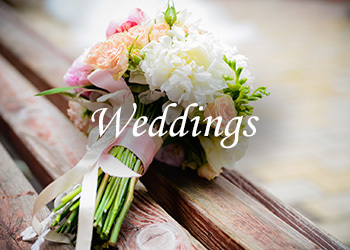 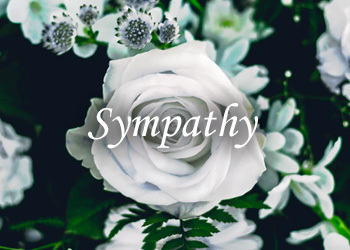 We take pride in creating the perfect floral displays for all occasions from gifts to funeral tributes along with weddings and corporate work we’ve got it covered. 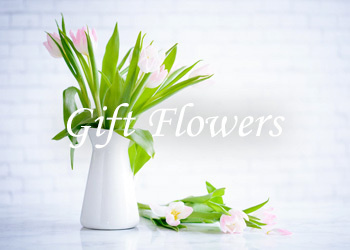 Whether you order online or call our shop on 01793 644885 we promise to make your order with love and care from the freshest flowers sourced from British, Columbian and Dutch growers. 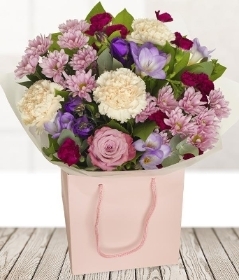 We offer same day delivery locally when ordered by 1pm or feel free to come into the shop and collect that perfect display for that someone special.